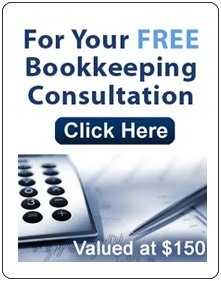 Change of Address | Global Taxation & Accounting Service Inc. If you want to change the physical or mailing address of your business (sole proprietorship, partnership, or corporation), you or your representative have to notify the Canada Revenue Agency (CRA) as soon as possible. Correct address information is crucial to your business accounts since it affects such things as the mailing of notices, returns, and remittance forms. Mailing addresses also determine the office responsible for an account. The physical address is the business or head office address. This address must be where the day-to-day activities take place. Can the mailing address be different from the physical address? Yes, the mailing address can be different from the physical address. For example, you could have your business mail delivered to your home or your accountant. Do you have different mailing addresses for each of your registered business accounts? 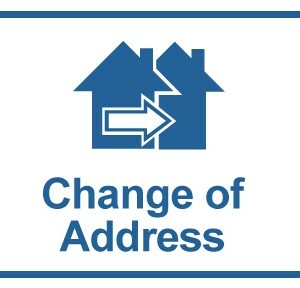 If you have different mailing addresses for your registered business accounts, you or your representative must notify us of the change of address.